Kyle Strickler made the move to Mooresville, NC in 2016. The goal was to find a dirt late model ride. In 2018, he ran Eldora Dirt Derby for the NASCAR Truck Series. He started 23rd and finished 31st after issues. In the modified, he’s won just about everything. But, he hasn’t seen much opportunity to showcase those talents in fendered late models. Eric Wells piloted the #18 dirt late model. He is the owner/driver for that team. Now, he’s looking to dial back on his own racing efforts which presented Strickler the opportinity he’s been waiting for. Wells and Sons Motorsports offers a full line of racing parts to the industry. That has since been expanded to chassis lines. Eric Wells is an owner/driver of his late model program. This is in addition to operating the full-time business. 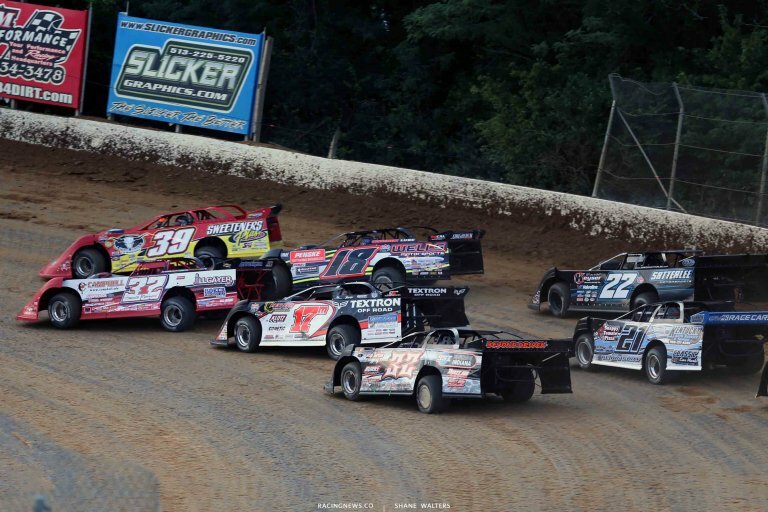 To lessen the load, the team is bringing in modified star Kyle Strickler. “Having Kyle as part of our team brings a wealth of Modified knowledge to Wells and Sons Motorsports. We’ll be able to share this with our customers to help them perform at the top level,” Eric Wells continued. “Meanwhile, Kyle will get the opportunity to compete regularly in a top-notch Super Late Model. This is a win-win for all parties involved,” Well concluded. 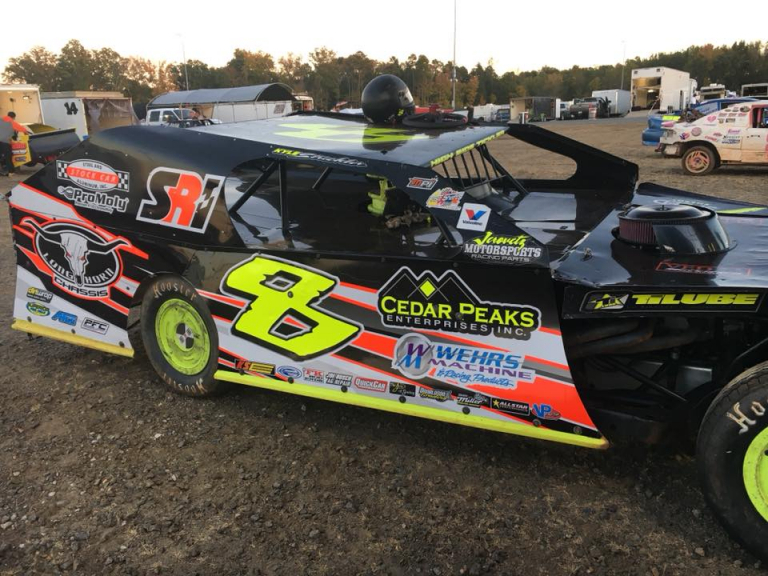 “I moved from Pennsylvania to North Carolina in 2016 with hopes of progressing into a major Dirt Late Model ride,” Strickler explained. “I feel like I’ve got a good feel on the handle of a Super Late Model, but knowing which adjustments need to be made is going to be a new challenge,” Strickler noted. “In the Modified I know exactly what needs to be done at any time, but in the Super Late Model it obviously needs different tweaks. The tires in themselves are a totally different game. However, with the expertise of the Wells’ family I know I can learn fairly quick,” Strikler concluded. Eric Wells is now looking to expand their operation. The team is seeking crew members to work at the shop and prepare the cars in addition to a road crew. Interested applicants are encouraged to contact the team at [email protected] or by phone at 606-233-2485.